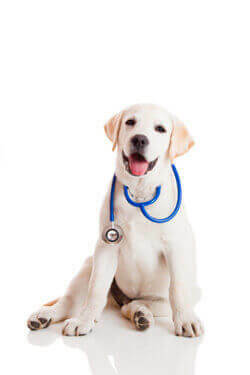 Companion Animal Clinic is proud to be Bartlesville, Oklahoma's leading animal health care service clinic with one of the area's most experienced doctor in the industry. 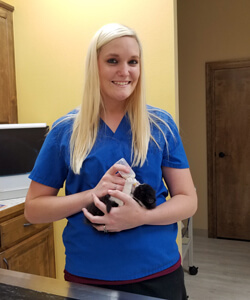 You can feel confident knowing Companion Animal Clinic has been recognized as a leader at exceeding our customers' expectations for over many years. Dr. Bruce Buller was born and raised in Seward, Nebraska, a small town of 4,200 people in Southeast Nebraska. Dr. Buller’s mom was a schoolteacher and his dad the livestock fieldman for the Nebraska Farmer magazine. Being raised in a small agricultural community, animals and farming were a way of life for many people. Dr. Buller and his siblings (two sisters and one brother) always had a pet dog and cat. As his two older sisters went off to college and began their careers, the Buller boys became involved in 4-H beef projects and raising and showing performance quarter horses. They were very active in 4-H shows and the local saddle club and traveled to gymkhana events, winning many awards. Dr. Buller was an excellent student as well, graduating from high school with scholastic honors. He was also active in high school sports including track, football and baseball. Dr. Buller completed his pre-vet work at the University of Nebraska and then transferred to Kansas State University where he receive a B.S. in Agriculture and a Doctorate in Veterinary Medicine in 1975. 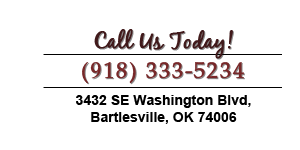 Dr. Buller has practice experience in Nebraska, Illinois, California and Oklahoma. 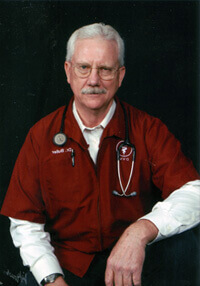 He purchased Clinkenbeard Veterinary Clinic in Bartlesville in March 2005. 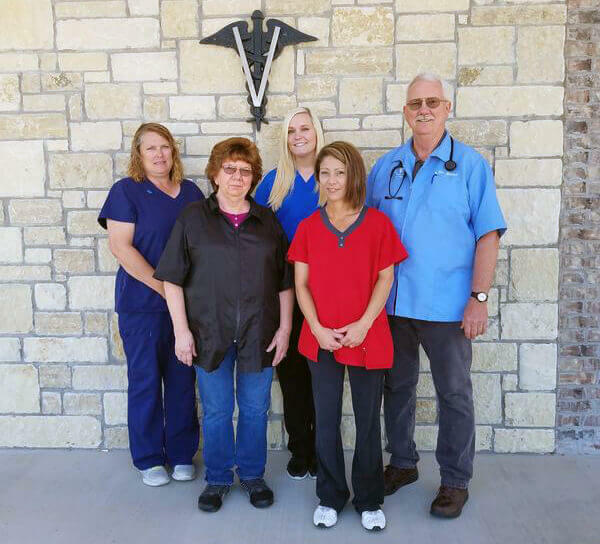 He has grown the practice, expanded the services and renamed it Companion Animal Clinic of Bartlesville. Dr. Buller’s younger brother, Larry is also a veterinarian in Lincoln, Nebraska. Dr. Buller and his wife Katherine enjoy their home and acreage east of the Bartlesville area, where they grow fragrant roses and raise dun and buckskin performance quarter horses. 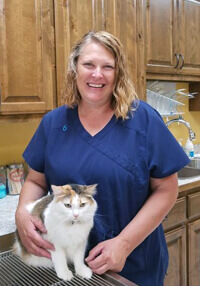 Cheryl has been a veterinary technician since 2003. 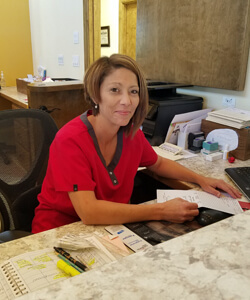 Cheryl assists with surgeries, bathing and kennels, as well as schedules appointments and handles the front office duties. Cheryl loves animals and caring for pets. She grew up on a ranch taking care of numerous animals. Sheryl’s husband and son are involved in rodeo and the family loves being outdoors.